But, more to the point, Max and I have now walked every path surrounding our apartment many, many times. I am glad there are many options, but after several months we have exhausted any new places in walking distance. And that bothers me because I really like new adventures. I like seeing new places and doing new things. About the only thing I could do everyday is watch the sunset and drink jasmine green tea. Yet, I still have to walk Max and there’s only so far we can go. 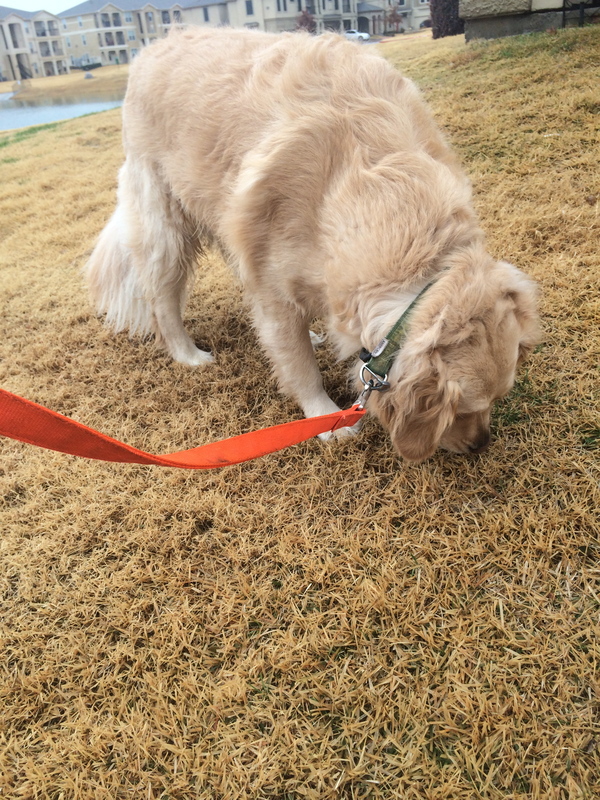 But Max has a different outlook on these walks. 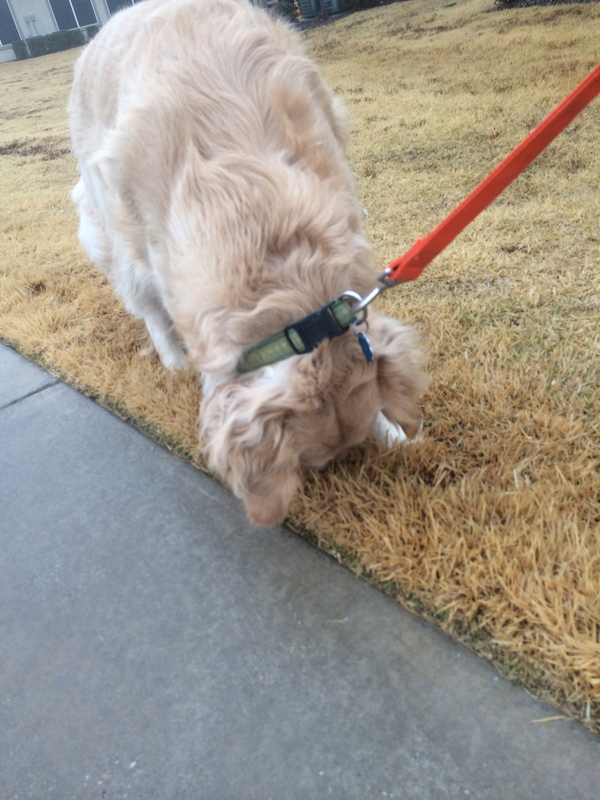 No matter how many times we walk by the same patch of grass or the same tree, he is endlessly fascinated by it. So much so that I often have to drag him away. How can he have such wonder at something so mundane? How can the same thing, day after day, still capture his attention? As I thought more about how he gives himself over to such fascination, I began to realize that there is always new beauty and new adventure in every moment, in every blade of grass or tiny snowflake. Instead of trudging along or blindly pushing past meaningful people, events, and things, fascination leads us further up and further in! So thank you Max for not only being fascinating, but also teaching me to take notice of what is around me, to allow fascination to rise within me. Thank you for teaching me to look for and expect the wonder, beauty, and life that is everywhere in this world we inhabit – especially in the paths I walk everyday.